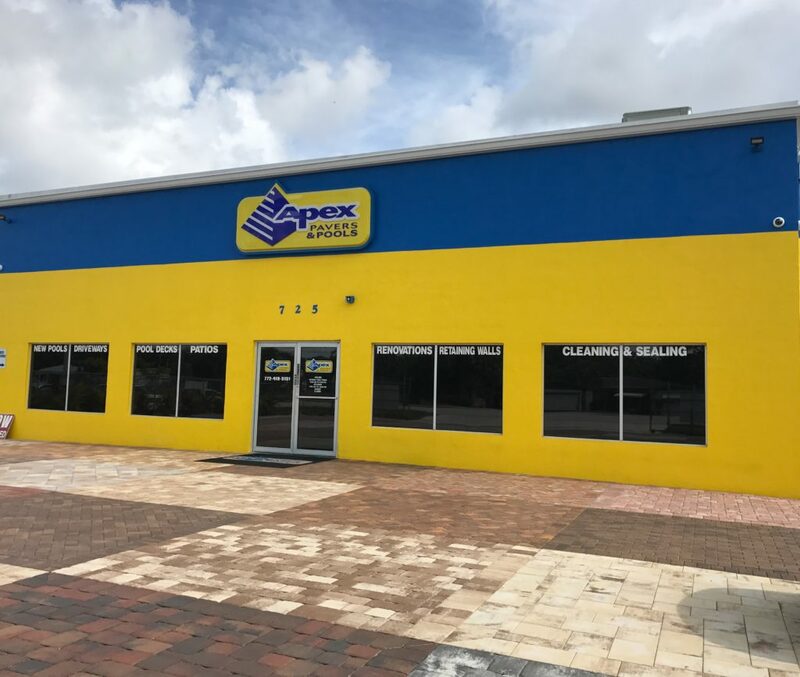 We moved from our downtown Stuart location to a larger, more spacious building on Monterey Rd. 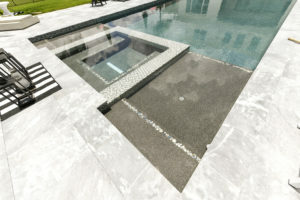 Moving to our new location gives us the space for more pool and paver samples to show to our clients. 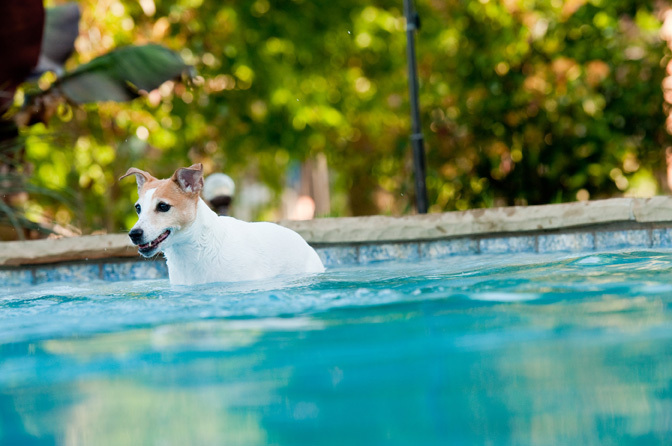 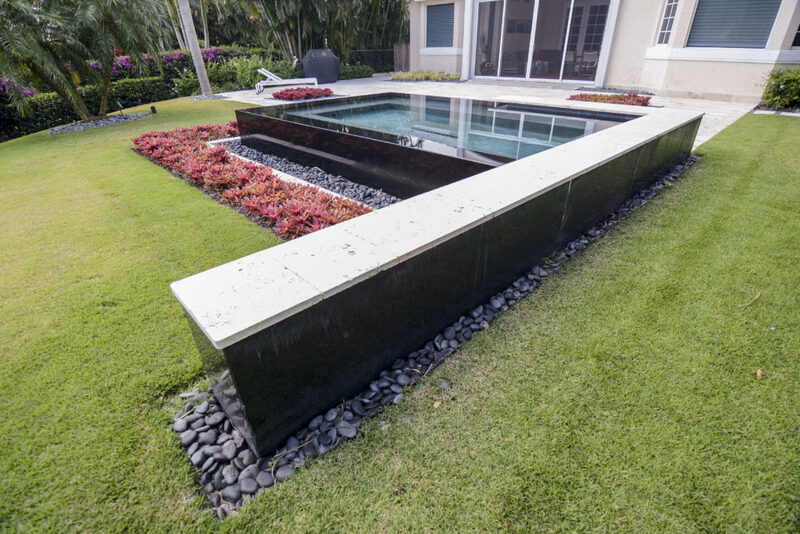 We work together with homeowners, architects and interior designers to create beautiful pools and hardscapes to perfectly complement a home. 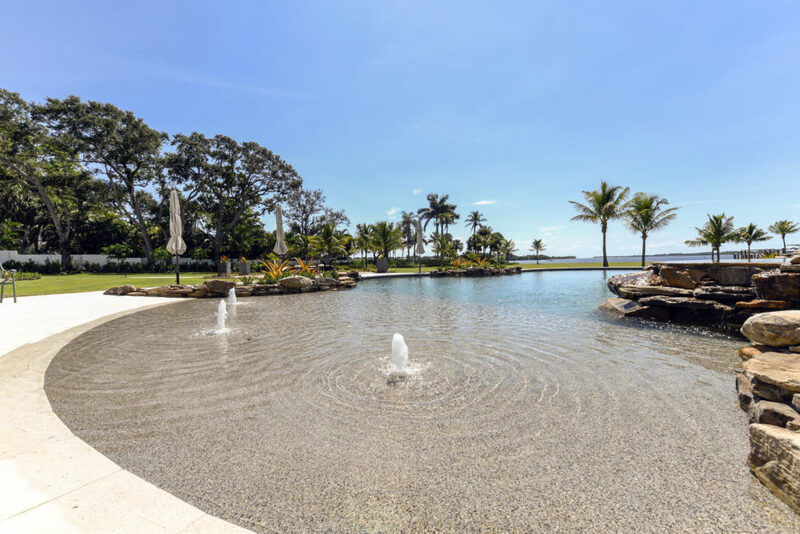 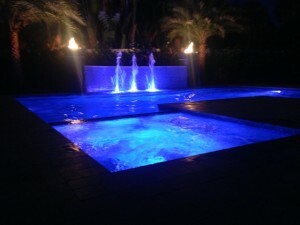 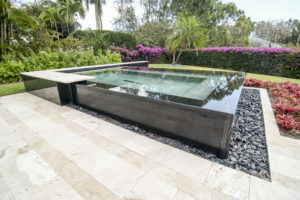 Our specialties are custom spa design/build, creative water and fire features, poolside elements and complete outdoor environments, including pavers and pool decks in concrete pavers, marble, and other natural stones. 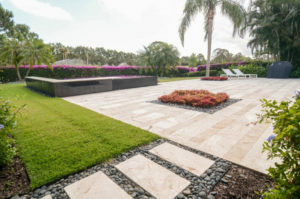 Outside our new showroom, we’ve installed a variety of paver material samples, finishes and patterns and are featured in our parking area. 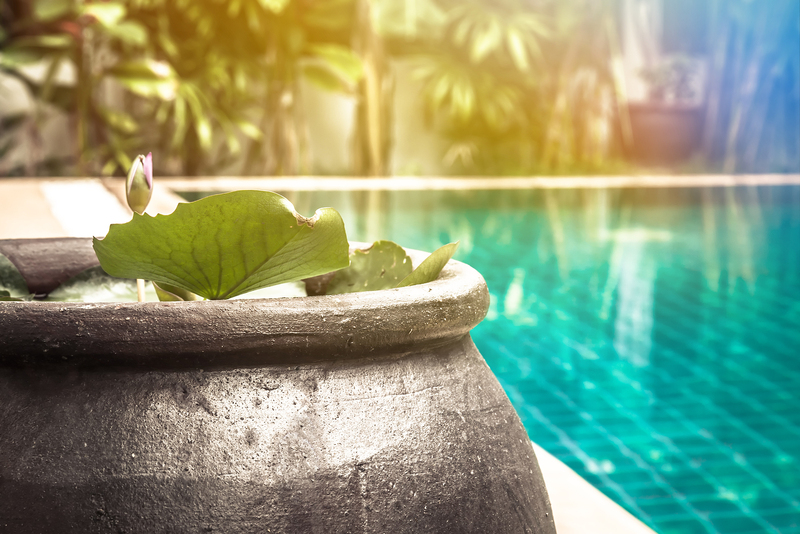 Concrete pavers, travertine marble and other materials are used for pool decks, patios, driveways and sidewalks. 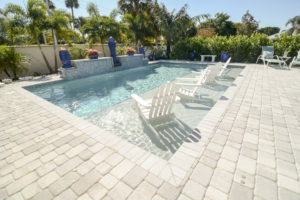 Inside, we’ve displayed many different types of pool line tile (marble, glass tile, ceramic tile), pool coping styles and colors, interior pool finishes and accessories, such as handholds, tile mosaic designs and more. 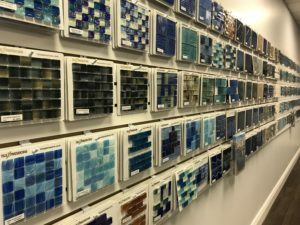 Step inside our showroom and meet our designers and view our products. 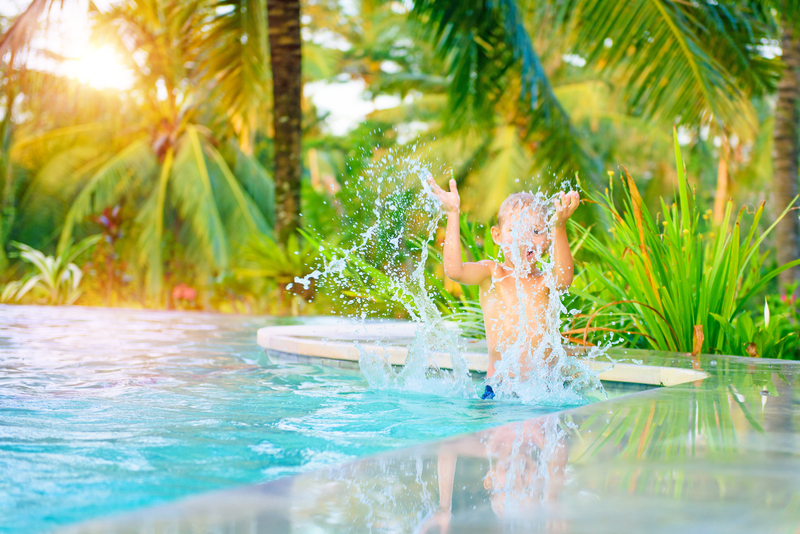 We look forward to helping you build your dream backyard!